Akai has released Sound Mob, a new hip-hop/R&B sound pack available in MPC Expansion and iMPC Pro Pack formats. 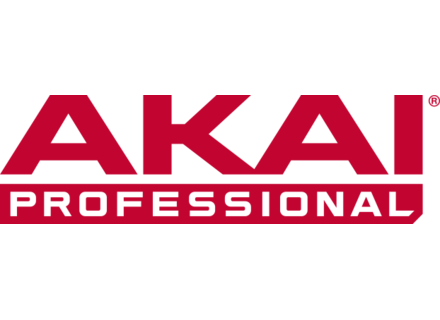 Akai has released version 1.5 update for its iMPC iPad app. Akai has announced the update to v1.5 of their iMPC Pro iPad app. Akai has released a new MPC Expansion Pack in their Artist Series, this one elaborated with hip-hop/EDM/trap artist and producer araabMUZIK. Akai has released version 1.9 of its MPC Software, now available for the MPC Touch. The iconic MPC gets new features and now includes a touchscreen.